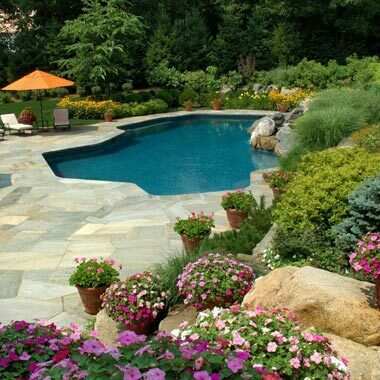 Landscape design is an intricate undertaking, combining your vision with our experience and expertise. In most cases, our clients come to us with ideas for their property. All Seasons is a full service landscaping company – our business is helping our clients develop, manage and maintain the outdoor areas of their premises. It’s easy for any business to say that they provide repeat services with consistency, reliability, superior workmanship and cost-effective pricing. All Seasons Maintenance and Design provides full-service hardscaping and hardscape design services to clients who demand the very best. We have designed, developed, and maintained outdoor living areas for over 28 years. 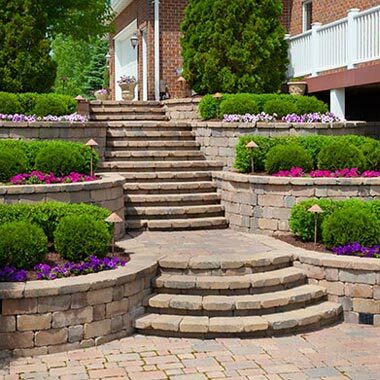 All Seasons is a comprehensive landscaping company serving distinctive residences on Pennsylvania’s Main Line and its surrounding areas. For more than 25 years, we have built our business on listening to our customers, bringing their visions to life, and maintaining their properties reliably, responsively, and cost efficiently. We service the following areas: Bryn Mawr, Berwyn, Devon, Wayne, Haverford, Gladwyne, Villanova, Wynnewood, Bala Cynwyd, Newtown Square, Penn Valley, Lafayette Hill, Lower Merion Township, Radnor Township, Haverford Township, and Whitemarsh Township. We also provide our services throughout Montgomery County, Chester County, Delaware County, and Philadelphia County.